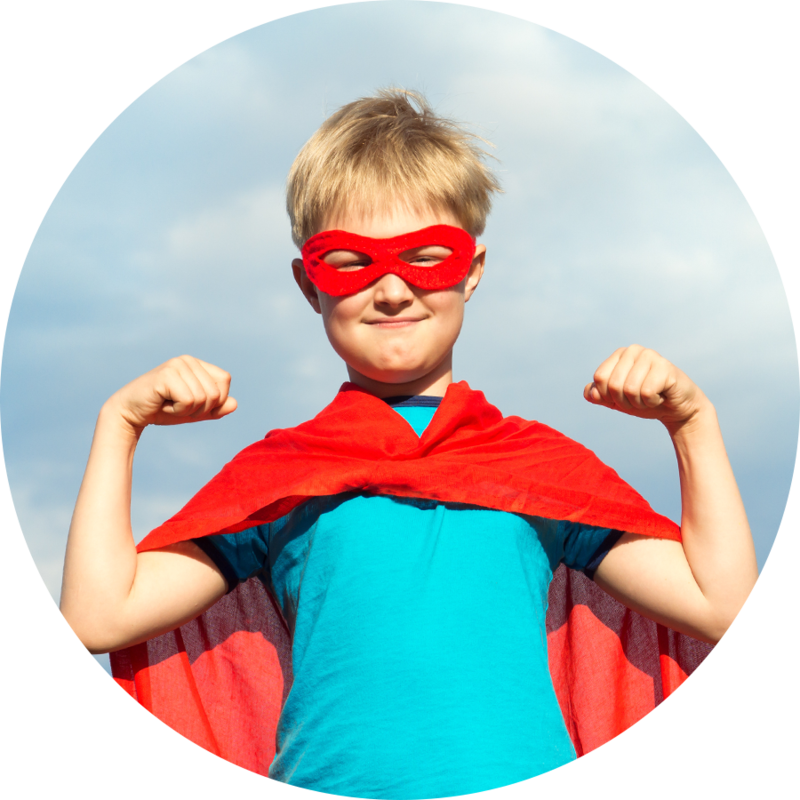 Be an Oral Health Action Hero. Each community has its own unique challenges when it comes to good oral health. Solutions that work in one region may not fix the issues in another. The Health Education Resources and Outreach Program (HERO) works to identify and address those specific issues at a local level. Our local Oral Health Action Heroes are essential to the success of our education programs nationwide. To make an impact in all of our nation’s communities we need heroes to step up and take action! Will YOU join the fight? Rise to the Task! Complete all three levels to defeat tooth decay in YOUR community! In order to create change, you must first understand the existing problems. You can start helping others by researching and documenting what your community believes about oral health. When people know better, they can do better! By simply increasing oral health education through changing beliefs, we can begin to help people change their behaviors too. In order to create lasting change, we must impact the systems, structures, regulations and rules affecting whole populations. When we create change within the environment where we live, work and play, we may change our choices. YOU can uncover current understanding and local conditions to change beliefs, move the needle on behavioral change, and have significant impact on the environments we all live in! Download our HERO Guide for more information and project ideas. Are you a Scout that would like to participate in the HERO Program? Download the Scout Patch Project Brochure (under "Resources" below), or visit our news page for more information. Sponsored by DentaQuest. Enter your e-mail address to register for the HERO program. Learn more about our HERO Program. Share photos of your HERO project with us! Have questions about this or other programs? Learn more about our Smile Drive program and how you can help. Grants are currently available in CT and NJ. Download the Grant Action Template. Complete your Action Plan and upload as part of the application process. Apply for grant. Applications must be completed in one sitting. Contact Jess McDonald for more details about Education Resource Sponsorship.